Thanks for the pictures Stephen. 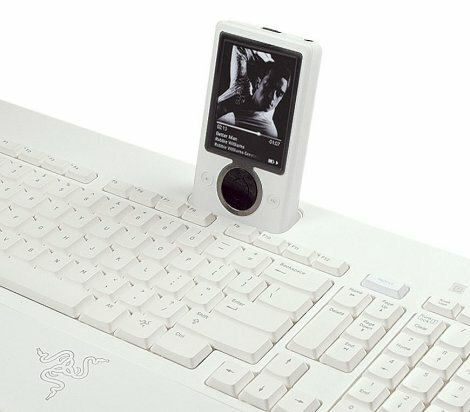 It would be cool if there were programs IN the Zune that you could use the keyboard with, making it into a Palm Pilot type thing. 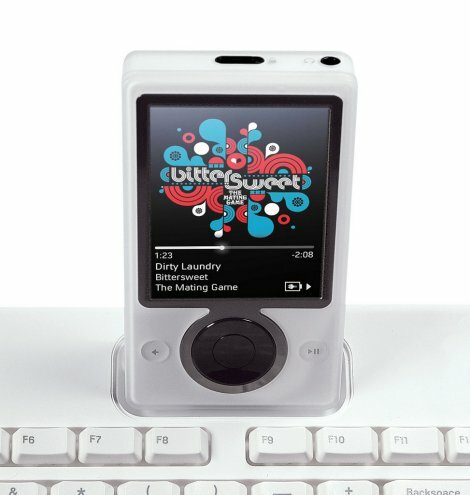 I don’t understand why Palm doesn’t put a 30 gig drive in something like the T/X … that would definitely be a iPod killer for me.